A new study suggests that as many as 80,000 Americans, all thought to be descendants of an immigrant couple, may be at higher risk for mesothelioma because of a genetic mutation carried through generations. Dr. Michele Carbone, director of the University of Hawaii Cancer Center’s Thoracic Oncology Program, and an international team of colleagues report in the study, published online in the journal PLoS Genetics, that this cohort of high-risk individuals are probably all related to one German couple who emigrated to North America in the 1700s. “Their descendants spread throughout the country with mutation carriers affected by multiple malignancies,” Dr. Carbone writes. Dr. Carbone’s particular field of interest as a pathologist is in changes that occur in the human body when cancer is present, such as the process by which human mesothelial cells transform into cancerous cells, including how a patient’s genetics affect the likelihood of developing the disease. Since 1997, Dr. Carbone has conducted research in Cappadocia, Turkey, a region where exposure to an asbestos-like mineral has caused a mesothelioma epidemic. 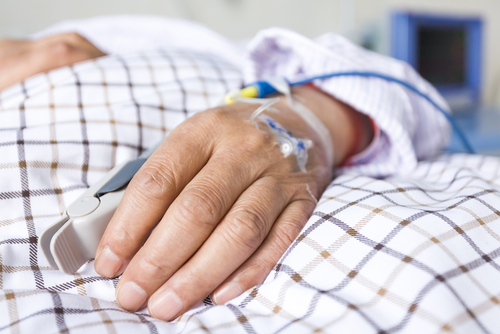 Malignant mesothelioma (MM) is a rare, aggressive and deadly form of cancer affecting the mesothelium — the membrane lining of the lungs and abdomen. Mesothelioma most often develops in the pleura in a variant called pleural mesothelioma that accounts for 70% to 80% of all mesotheliomas. Peritoneal mesothelioma, which starts in the peritoneum, accounts for about 25% of mesotheliomas. According to the Canadian Cancer Society, the mesothelium is made up of mesothelial cells that can change and no longer grow or behave normally. These changes may lead to non-cancerous, or benign, tumors such as fibrous tumor of the pleura and multicystic mesothelioma. But in some cases, they can cause malignant mesothelioma. Mesothelioma is almost always associated with exposure to asbestos, although why most people with such exposure never get the disease remains unknown. The likelihood points to genetics, and Dr. Carbone’s studies conducted among Turkish families whose members have a greater than 50% likelihood of developing mesothelioma, melanoma, or other cancers have shown that a particular genetic mutation can dramatically raise mesothelioma risk. The research article, titled “Combined Genetic and Genealogic Studies Uncover a Large BAP1 Cancer Syndrome Kindred Tracing Back Nine Generations to a Common Ancestor from the 1700s“ (2015 -‘PLoS Genet 11(12): e1005633. doi:10.1371/journal.pgen.1005633), co-authored by Dr. Carbone, Erin G. Flores, Mitsuru Emi, Todd A. Johnson, Tatsuhiko Tsunoda, Dusty Behner, and others, reports that increased risk is related to an inherited cancer syndrome caused by BRCA1-Associated Protein 1 (BAP1) germline mutations. To identify families with the BAP1 cancer syndrome, the investigators screened patients with family histories of multiple mesotheliomas and melanomas and/or multiple cancers, identifying four families scattered across the U.S. who did not appear to be related but shared an identical BAP1 mutation. By combining family histories, molecular genetics, and genealogical approaches, the researchers uncovered a BAP1 cancer syndrome in some 80,000 people, with a core of 106 individuals, whose ancestors were a couple born in Germany in the early 1700s. The scientists’ findings demonstrate that BAP1 mutations are transmitted among generations over the course of centuries. All carriers of germline BAP1 mutations studied so far have developed at least one malignancy by age 55, and many have developed multiple cancers. 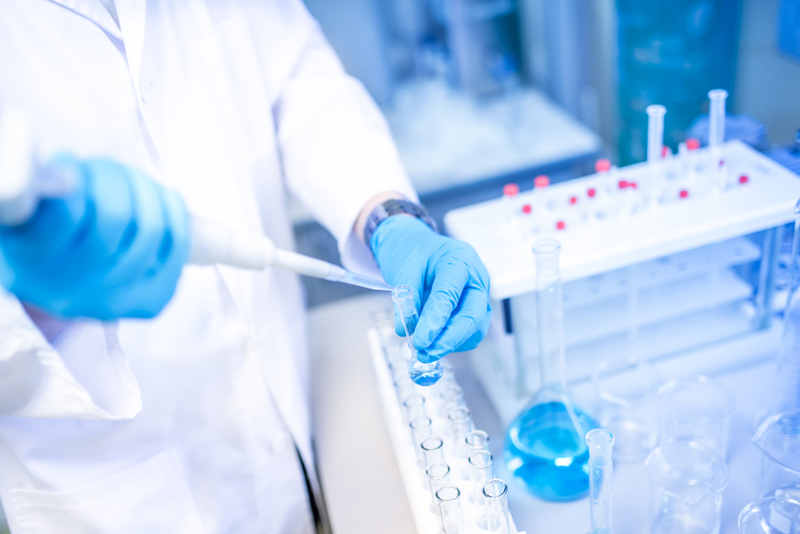 This discovery has enabled implementation of early detection strategies that help identify cancers in early stages when they can be cured (melanomas) or are at least more susceptible to therapy (MM and other malignancies). Once new branches of the family carrying germline BAP1 mutations are identified, members affected by MM can be informed that their malignancy is usually associated with significantly longer survival than those occurring sporadically. Those who do not have disease and are found to be carriers of BAP1 germline mutations can be followed for early cancer, and those who do not have disease and did not inherit the mutation can be reassured they and their descendants are not at a higher risk of malignancy than the general population. In summary, the investigators say it is clinically relevant to identify carriers of BAP1 mutations and patients who developed cancer in a background of germline BAP1 mutations. 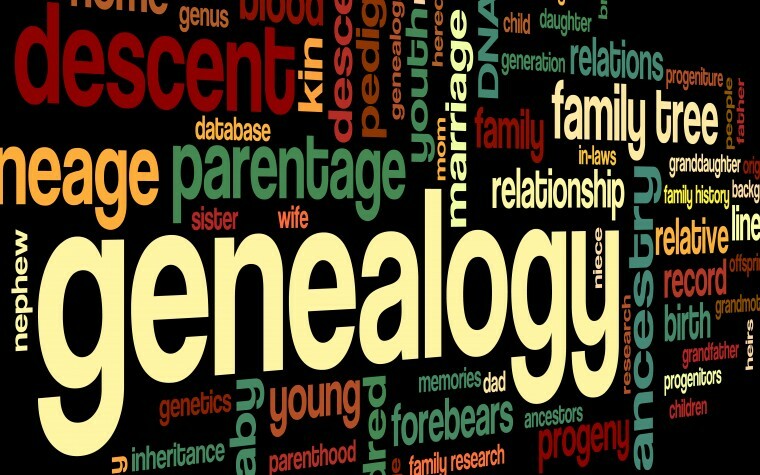 Because BAP1 germline mutations are passed through generations, building genealogical trees will identify many more families who carry these mutations and who will benefit from this information. 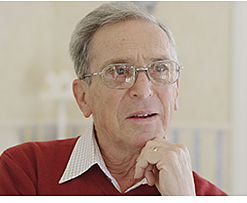 The support and resource site Surviving Mesothelioma has also posted an article on the new research. “Although this does not appear to be good news for the descendants of that first couple with BAP1 cancer syndrome, being aware of the risk for mesothelioma also opens the door for early detection strategies that may ultimately improve outcomes,” says Alex Strauss, the site’s managing editor. For nearly 10 years, Surviving Mesothelioma has been a resource for the most important and groundbreaking news on the causes, diagnosis and treatment of mesothelioma. News is gathered and reported directly from peer-reviewed medical literature, but written for patients and their loved ones, helping families to make more informed decisions. Considered the longest documented mesothelioma survivor in the world, Paul Kraus was diagnosed with mesothelioma during the summer of 1997 and given only a few months to live. Rather than give up, Mr. Kraus contacted doctors from all over the world and with their help created a unique treatment plan involving use of various types of therapies. Focused on recovering his health and outliving his prognosis, Mr. Kraus followed his physicians’ advice carefully and overcame challenges as he adopted recommended lifestyle changes. He stuck with his treatment plan, and has outlived his prognosis by nearly two decades. 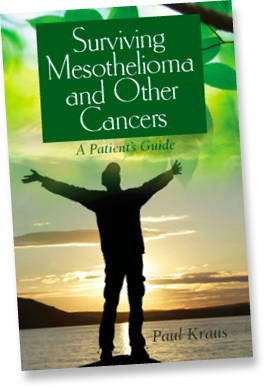 Many mesothelioma patients were interested in what Kraus had achieved, which inspired him to write the book “Surviving Mesothelioma and Other Cancers: A Patient’s Guide” to explain his philosophy of healing and the decisions he made. This book is not a one-size-fits-all approach to mesothelioma, but rather, the author discusses principles of health and healing, conventional and complementary therapies, nutrition and diet, how to live with cancer, and reasons for hope — all elements of the strategy he employed in his own journey of survival. To learn more about the new study and its potential implications for mesothelioma patients and their families, see Uncovering the Genetic Roots of Mesothelioma, now available on the Surviving Mesothelioma website. The investigative work reported in the PLoS Genetics article was supported by National Institute of Health (grant numbers R01CA198138 and P30CA071789 to MC; R01CA160715-0A to HY); the DoD CDMRP PRCRP Career Development Award to HY, and the V Foundation to MC and HY, the P30CA071789 (UHCC Pathology Shared Resource and UHCC GSR); the Mesothelioma Applied Research Foundation to HY; the United-4 A Cure; the Hawaii Community Foundation to HY; and the University of Hawaii Foundation through donations to support mesothelioma research from Honeywell International, Inc., to MC. The funders had no role in study design, data collection and analysis, decision to publish, or preparation of the manuscript. Tagged BAP1 Cancer Syndrome, BAP1 germline mutations, malignant mesothelioma, Surviving Mesothelioma.